Leon “Trey” Reymond is a business lawyer and former practicing CPA who handles mergers and acquisitions, business and financing transactions, negotiation and drafting of commercial contracts, corporate planning and compliance, securities law and business entity structuring and formation. 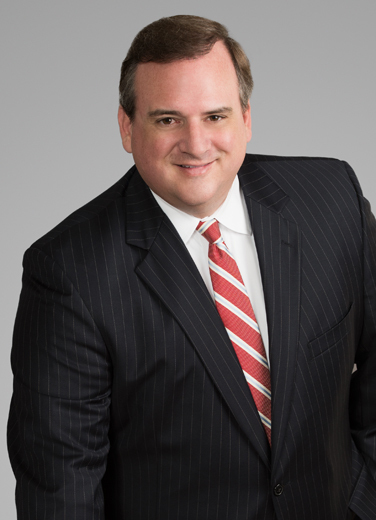 Trey's clients include predominantly mid-market, often family-owned, companies, as well as public companies throughout Louisiana, Texas and the Gulf Region, frequently in the oil and gas services sector along with retail and other various industries. Trey’s clients range from early-stage to mature operating businesses. In addition, private equity firms rely on Trey for structuring investments in portfolio companies.